The Rich are still rich – and still getting richer. The annual Forbes 400 Richest People in America list has been released, and the Washington Metro area is home to 12 of the nation’s top earners. Ranging from no. 20 to no. 397, these billionaires continue to make the city go ’round. No. 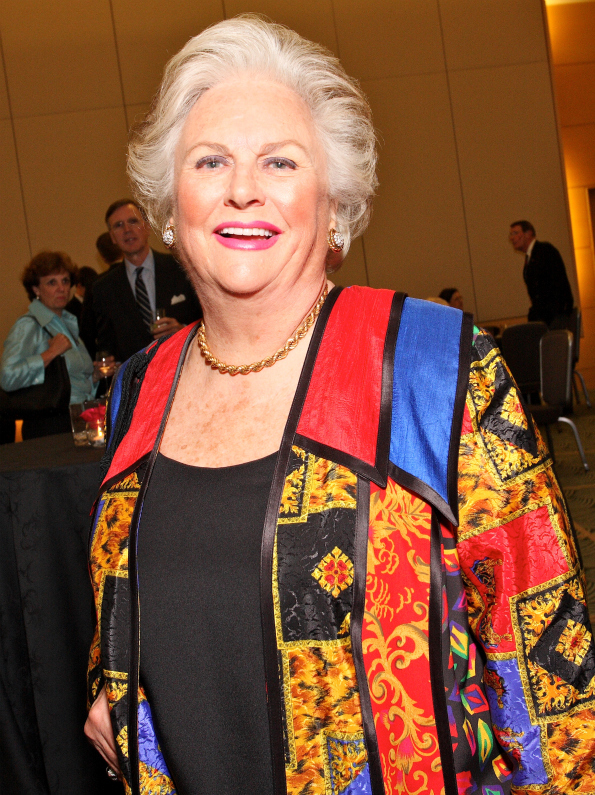 20 Jacqueline Mars is the part-owner of the world's largest candy company, Mars. She is worth $13.8 billion and resides in The Plains, VA.
No. 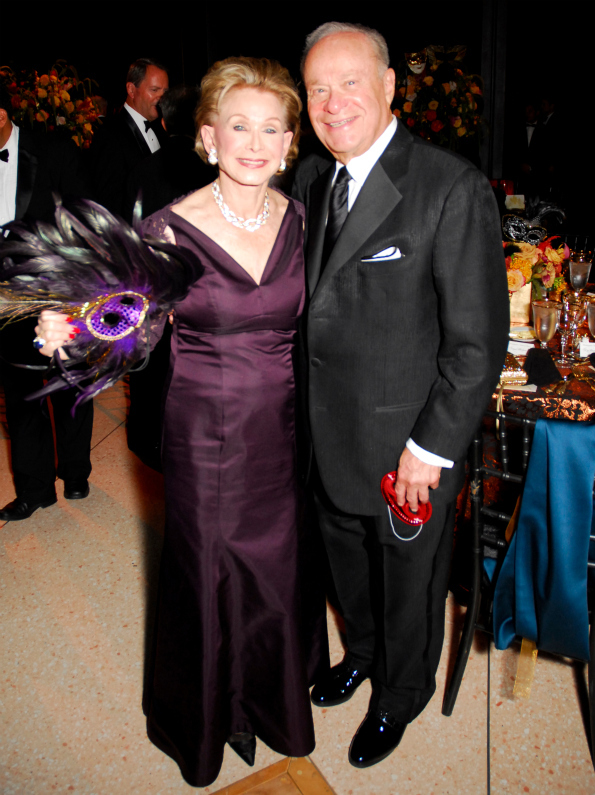 103 Ted Lerner (with wife Annette) is one of D.C.'s most successful real estate developers and a former lawyer. Lerner is worth $3.3 billion and resides in Chevy Chase, MD. Photo by Kyle Samperton. No. 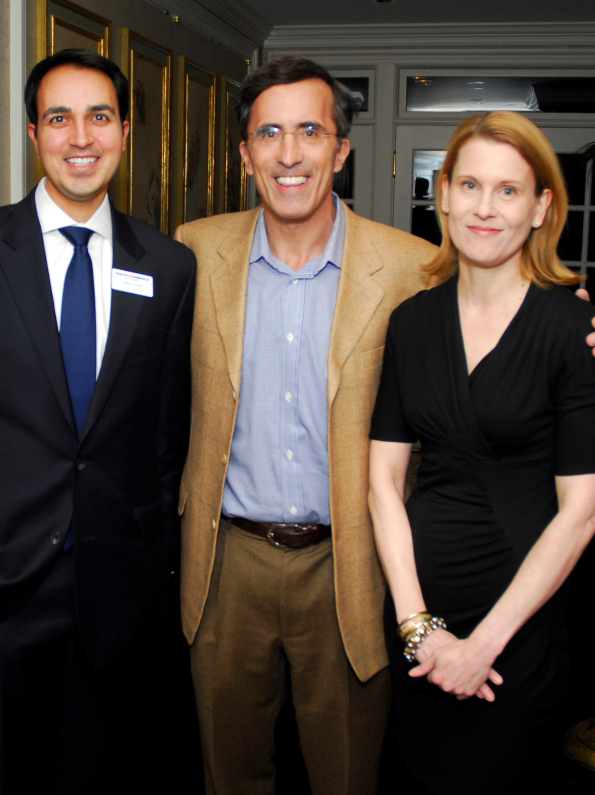 117 Mitchell Rales (with Sharon Rockefeller) is the co-founder (alongside his brother and fellow Forbes 400-lister Steven Rales) of manufacturing and technology company Danaher. He is worth $3 Billion and resides in Potomac, MD. Photo by Kyle Samperton. No. 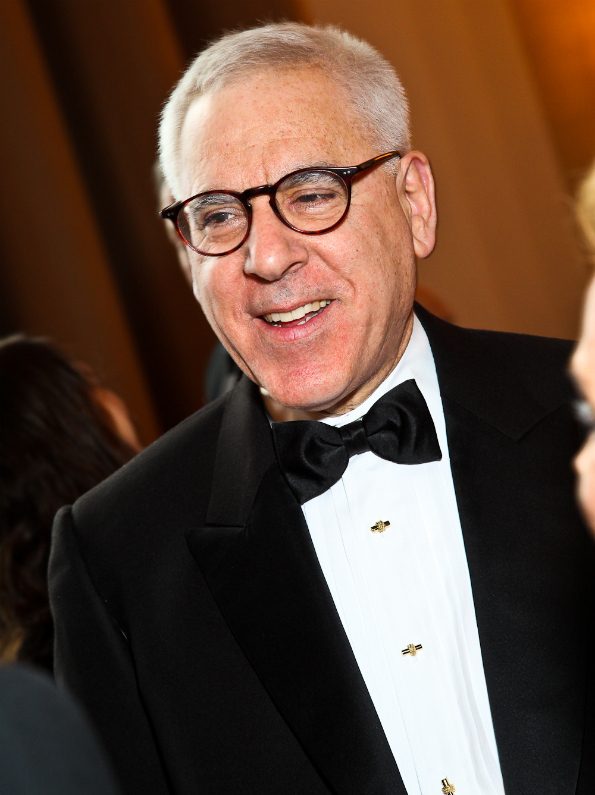 139 David Rubenstein is a co-founder and managing director (alongside fellow Forbes 400-listers Daniel D'Aniello and William Conway Jr.) of The Carlyle Group, one of the world’s largest and most diversified multi-product global alternative asset management firms. He is worth $2.7 billion and resides in Bethesda, MD. Also no. 139 Daniel D’Aniello is a co-founder and managing director (alongside fellow Forbes 400-listers David Rubenstein and William Conway Jr.) of The Carlyle Group, one of the world’s largest and most diversified multi-product global alternative asset management firms. He is worth $2.7 billion and resides in Vienna, VA.
No. 139 Steven Rales (center) is the co-founder (alongside his brother and fellow Forbes 400-lister Mitchell Rales) of manufacturing and technology company Danaher. He is worth $2.7 billion and resides in Washington, DC. Photo by Kyle Samperton. No. 312 Richard Mariott, hotelier, runs Host Hotels, a spin-off from his father’s chain of Mariott hotels. He still has a stake in Mariott International, which is run by his brother, Bill (also on the Forbes 400 list). Richard Mariott is worth $1.4 billion and resides in Potomac, MD. No. 331 Bill Marriot has been with his father’s company, Mariott International, for over 50 years and is now the company’s Chairman and CEO. 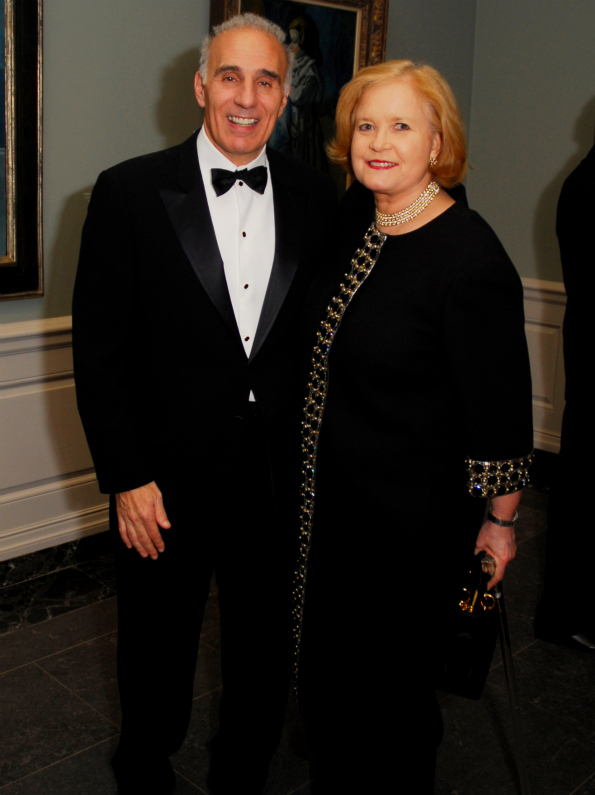 His brother Richard is still a shareholder in Mariott International and also on the Forbes 400 list. Bill Mariott is worth $1.3 billion and resides in Potomac, MD. No. 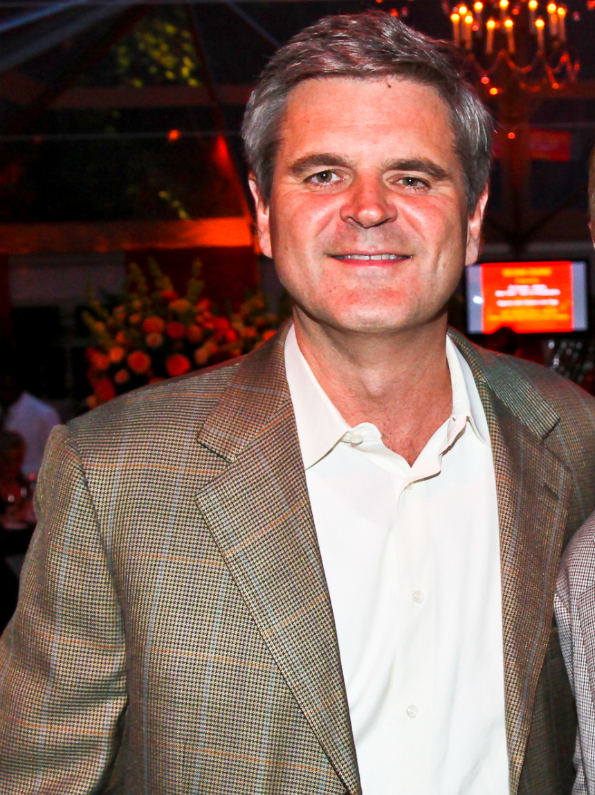 331 Steve Case is the founder of AOL and has used his fortune to fund the creation of LivingSocial. He is worth $1.3 billion and resides in McLean, VA. Photo by Tony Powell. No. 375 Bernard Saul, real estate mogul and businessman, controls Saul Centers, which has real estate holdings down the entire east coast. He is worth $1.1 billion and resides in Chevy Chase, MD. No. 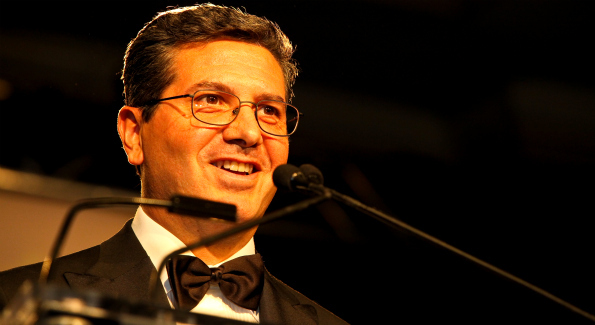 397 Dan Snyder has been the owner of the Washington Redskins since 1999, and the Redskins are now the second most valuable NFL team worth nearly $1.6 billion. He is worth $1.05 billion and resides in Potomac, MD.